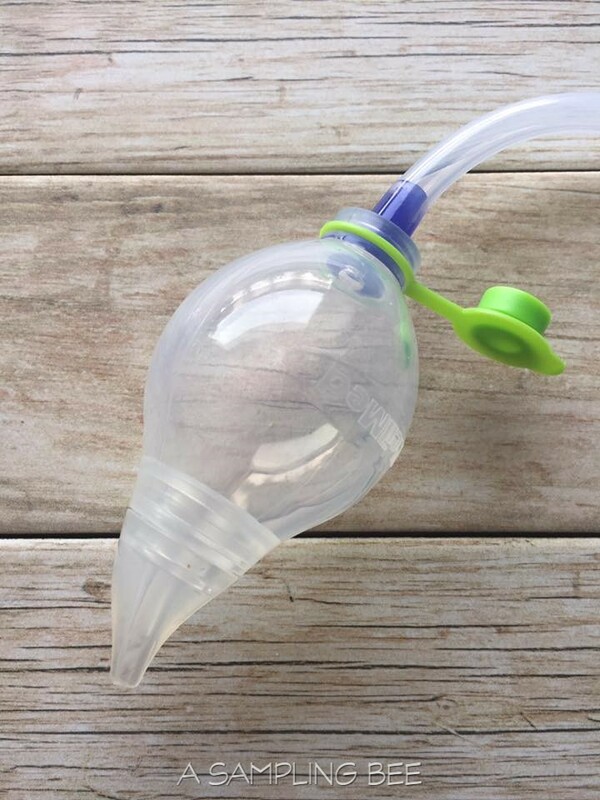 The Nasal-Oral Aspirator is made with high-grade silicone. All of its component easy pull apart and they are easy to clean. Sterilize the Aspirator by either boiling water or microwave disinfectant protocol. 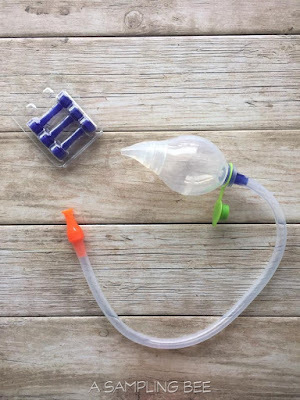 Each Aspirator comes with 7 in-line disposable filters to prevent mucus from inadvertently entering the tubing and reaching the user's mouth. 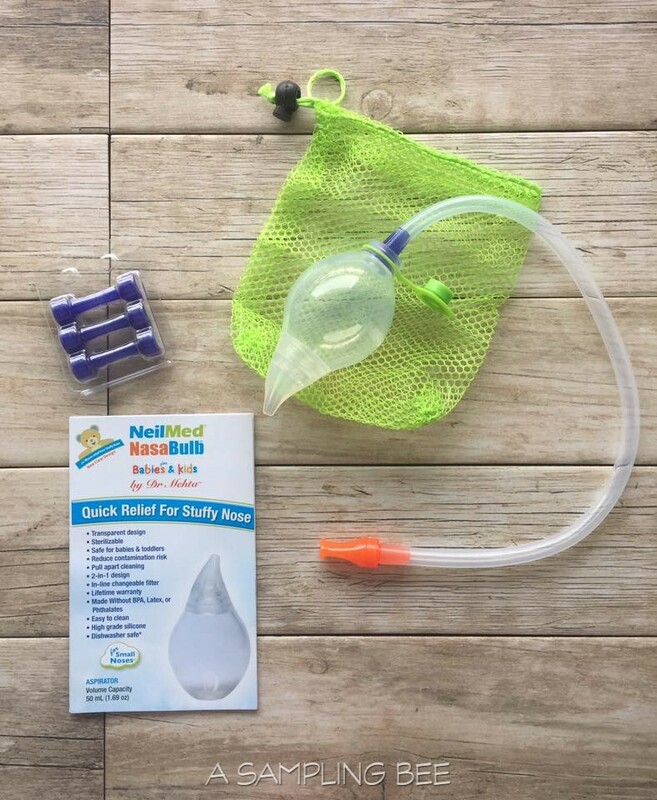 NeilMed Nasal-Oral Aspirator can be purchased at many retailers. Some of them are: Walmart, Target, Toys R' Us, Shop Rite and Neilmed.com. 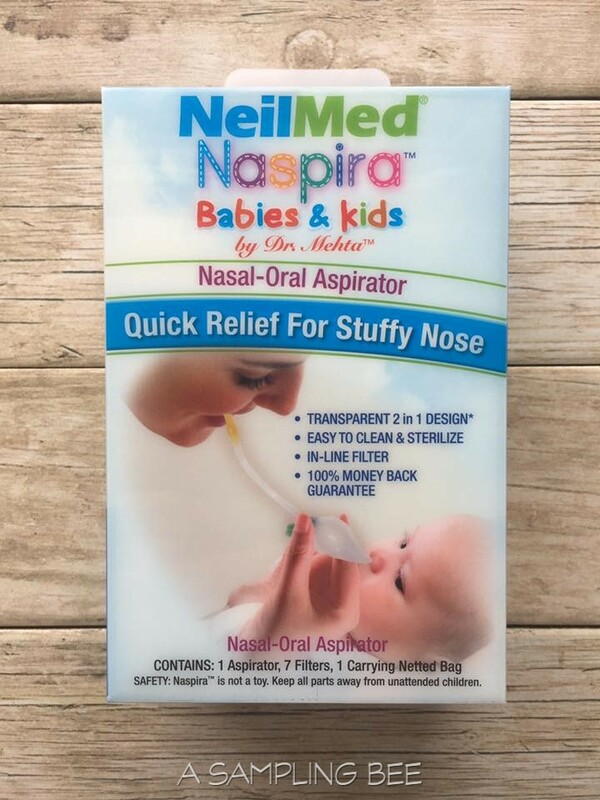 This is a great product for parents to have. Especially now that cold season is coming up. I have used this Aspirator on my kids before when they had colds and it works great! 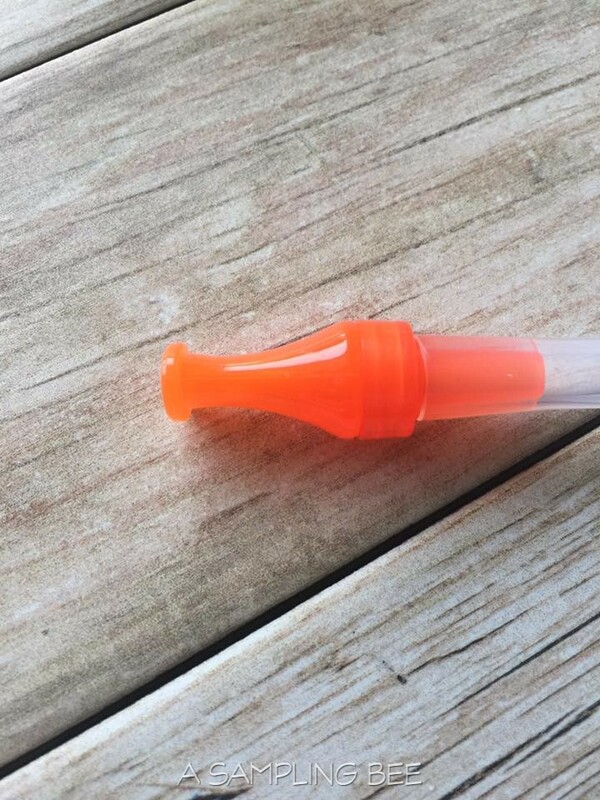 The Aspirator is super easy to take apart and clean. As well as super easy to put back together. A little sucking effort is all it takes to extract the stuffiness from their noses. My sons don't mind it at all. A lot easier than using a rough tissue. I love that the Aspirator can be used in two ways. All around great product. Safe for kiddos. I received this product for free from the sponsor of the Moms Meet program(www.momsmeet.com), May Media Group LLC, who received it directly from the manufacturer. As a Moms Meet Blogger, I agree to use the product and post my opinion on my blog. My opinions do not necessarily reflect the opinions of May Media Group LLC or the manufacturer of this product.